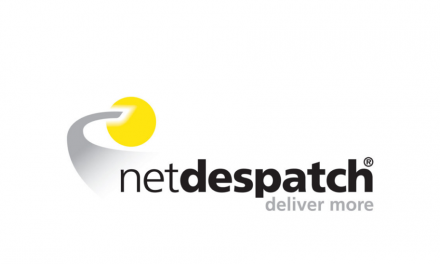 Deutsche Post DHL Group has completed its acquisition of UK Mail. 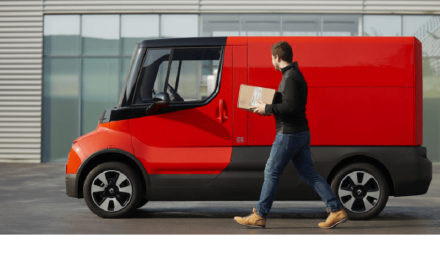 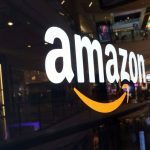 UPS has formed a strategic alliance with Optoro, with the aim of “providing a one-stop shop solution for retailers and manufacturers to optimize the transportation and disposition of returns and excess inventory”. 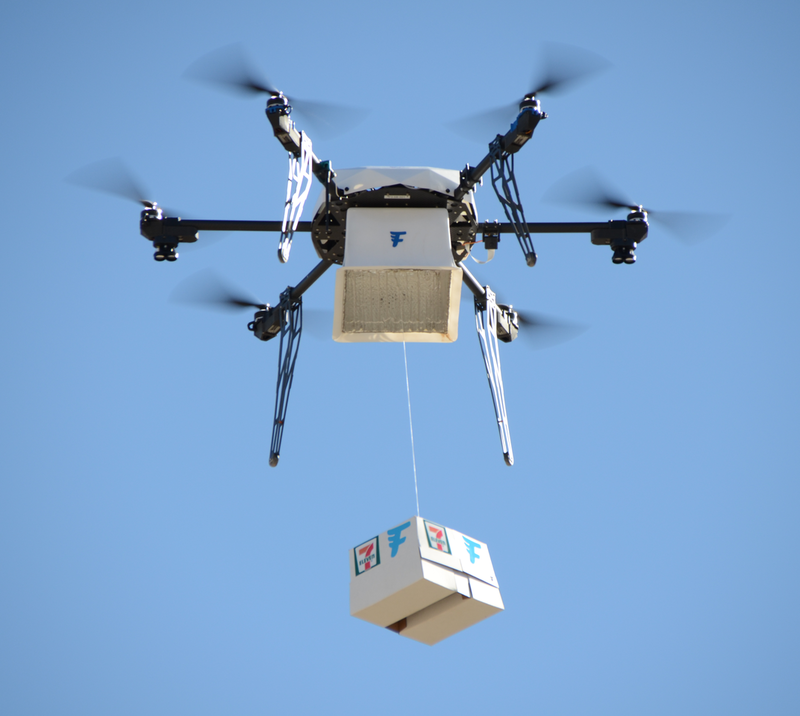 Flirtey and 7-Eleven have announced that they have completed their first month of “routine commercial drone deliveries”. 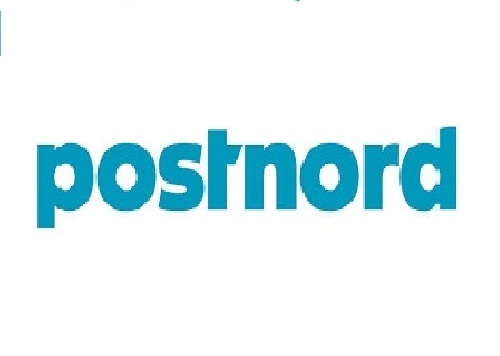 Andreas Falkenmark will be leaving his posts as head of PostNord’s Business Area Communication Services and as a member of PostNord’s Group Executive Team by August 2017. 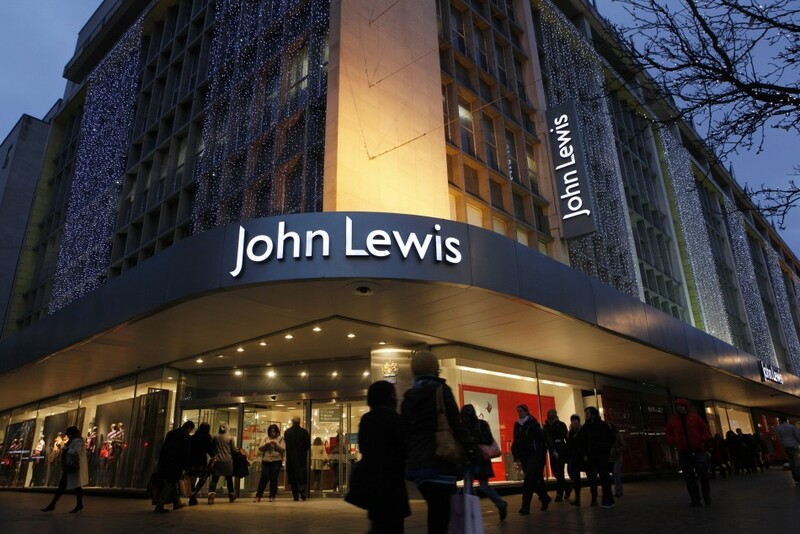 Responding to media reports about Christmas delivery schedules, John Lewis has sent a statement to Post&Parcel today (21 December) to “clarify” that is has “categorically not brought forward its Click and Collect cut off date”. 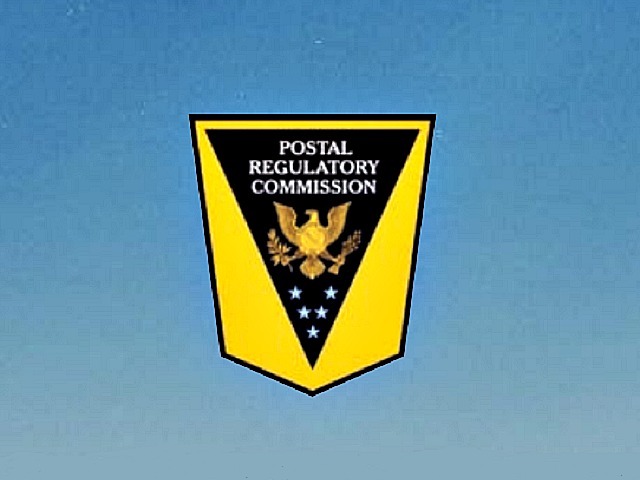 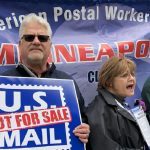 The US Postal Regulatory Commission (PRC) has announced today (20 December) that it is beginning its review of the system for regulating rates and classes for Market Dominant products that was first established in 2006. 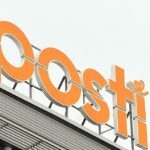 Walter Trezek, Co-chair of the e-Logistics Working Group of Ecommerce Europe, has been appointed Chair of the Consultative Committee of the Universal Postal Union (UPU). 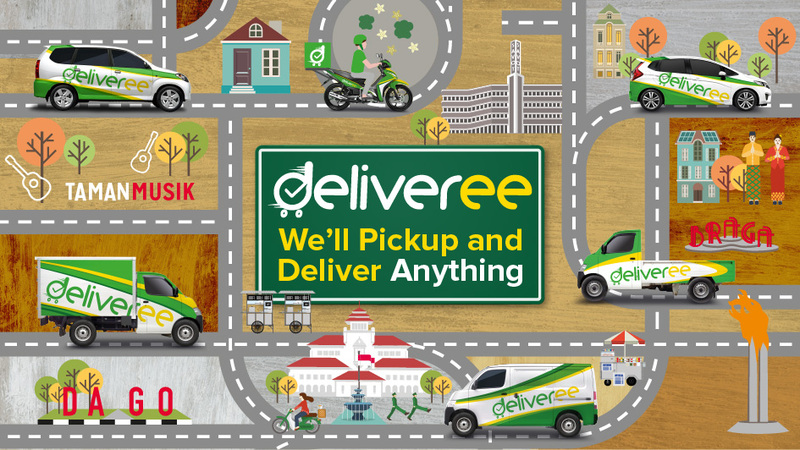 Deliveree has added a new feature within its on demand delivery app which allows customers in the Jakarta area to request the services of their favourite drivers.